Our aircraft fleet provides members with a variety of choices to accomplish any mission they may have. Be it training, a $100 hamburger, or a 500+ mile cross-country, we have a plane for you. All aircraft are equipped with IFR-certified Garmin GPS equipment and the Debonair is one of the fastest (and nicest) flying club/rental airplanes in the area. 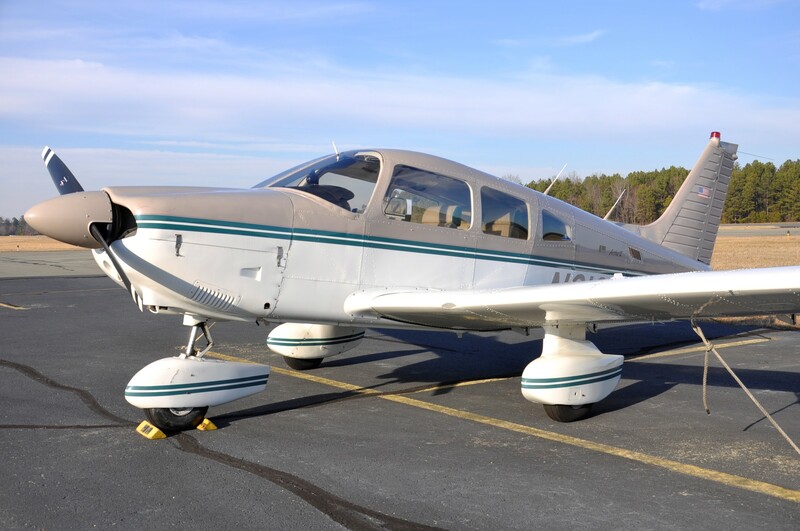 In addition to our own fleet of aircraft, the Flying Club of Kansas City is pleased to partner with New Century Air Service, and has their entire fleet of aircraft available at deeply discounted prices. Check their fleet out here, and contact us for the details.